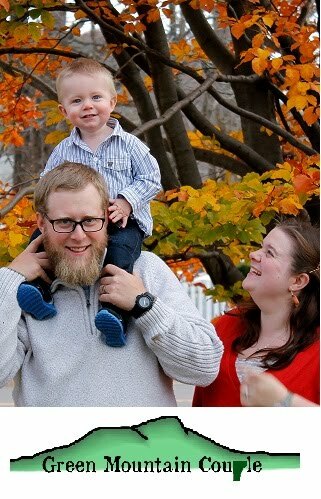 Green Mountain Couple: I won! I am a member of a online community of Survivalists, called the Survivalist Forum. I have been a member in good standing for about 2 years now and it is something I am passionate about. This year the Survivalist Forum did a giveaway of Survival type items. The items that were given away range from backpacks, knives, to paracord. There was approximately 3500 entries into this contest to win a handful of prizes, and I was one of those lucky random winners. I won some great prizes. 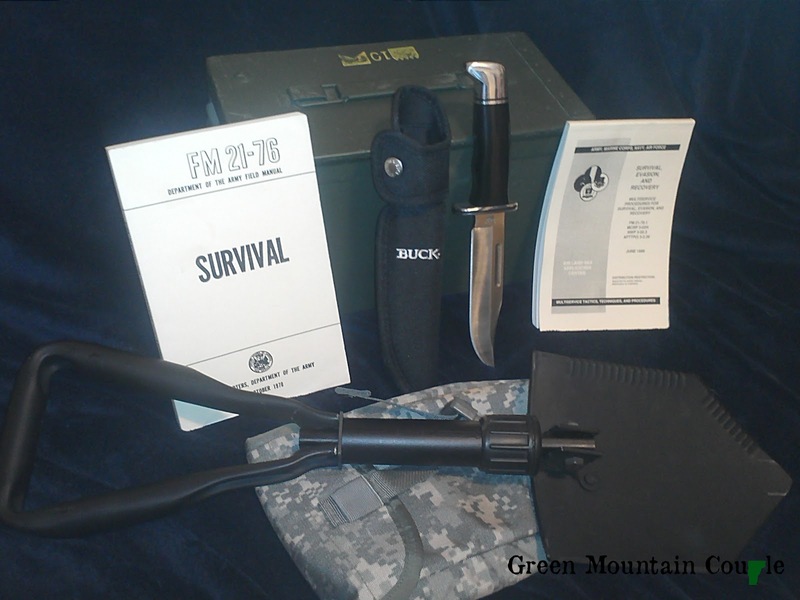 From front to back I won a USGI Entrenching tool (Folding Shovel) with Molle Pouch, Buck 119 Knife with Sheath, 2 US Survival Manuals, and a Ammo can which is always useful. Total Prizes package is worth around $140.00 US. Storing water, on the cheap. Leftover Turkey... What to Do ..